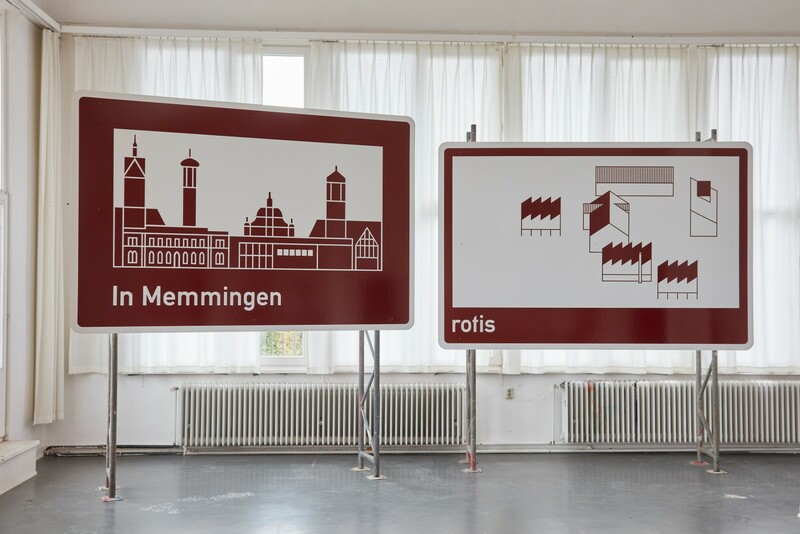 Through a development for advertising purposes, the "Touristische Unterrichtungstafeln" have massively increased on German highways. To recapture the guiding idea for cultural information, we have submitted a proposal for redefinition to the German National Department of Transportation. Boards are to be built back, replaced or supplemented. The application and two reproductions were exhibited at the graduation show of the Hochschule für bildende Künste, Hamburg.